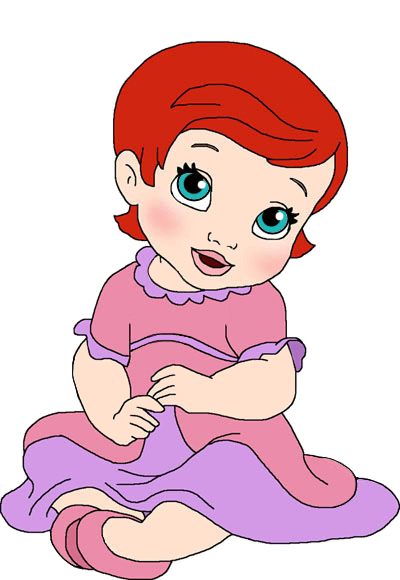 Dress up adorable Baby Ariel! Mix and match hair and dress accessories, bracelets and more. Place the blocks and the teddy bear where you like to complete the picture.